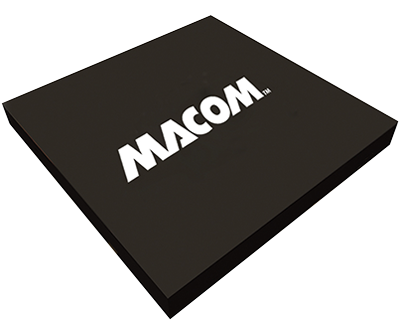 MACOM’s line of hybrid amplifiers cover a frequency range of 10 kHz to 6 GHz. Each amplifier is designed to be unconditionally stable and have excellent cascadability. Our amplifiers are designed using thin film technology and are integrated amplifiers that include internal DC biasing circuitry allowing them to maintain excellent electrical performance over the 55˚C to 100˚C range. 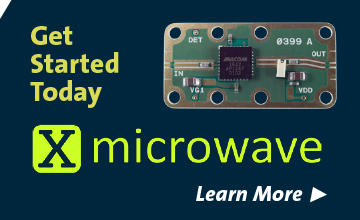 Hermetically sealed and screened up to space level, these amplifiers are the perfect for military applications. High Third Order I.P. : +30 dBm (Typ).